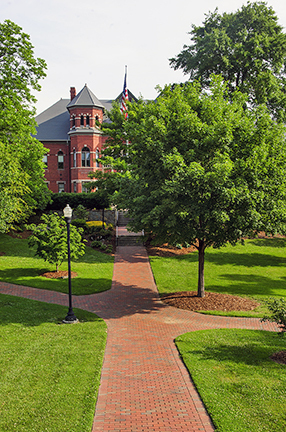 A brick walkway extends into Foust Park in front of the Foust Building on the UNCG campus. The International Programs Center helps connect faculty to a number of funding resources. Helpful resources for preparing to travel or lead a group abroad. Learn about the steps and resources available to faculty members who would like to invite a J-1 international scholar to U.N.C.G. I.P.C. can assist faculty members who are interested in conducting a faculty-led program, renewing a previously run program, or would like to learn more about the process. Explore resources geared to faculty and staff who work with or advise international students or students interested in study abroad experiences.